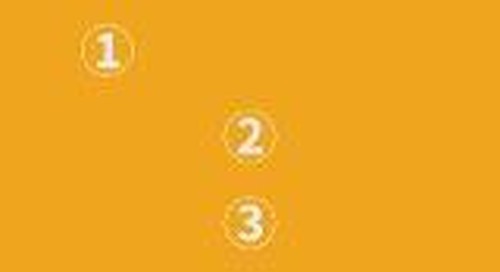 Watch the overview of the Speed of Trust solution. 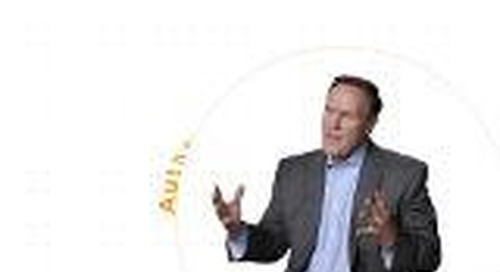 Leading at the Speed of Trust 3.0 institutionalizes new language and new behavior in context of real work. This whitepaper guides leaders on why mission statements are important and what defines quality mission statement. 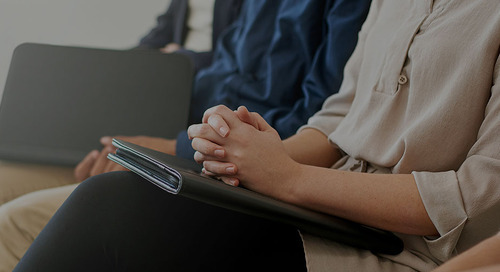 This whitepaper details one step to creating a winning culture within your company. The city of Provo transforms their culture with The Speed of Trust. 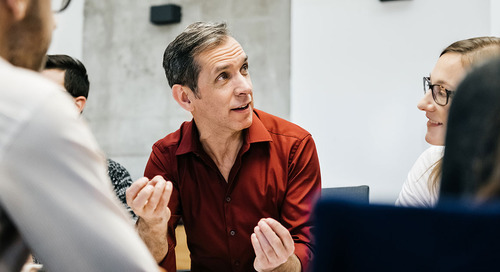 Trust is the new currency in today’s connected, collaborative world. Contrary to what most people think, creating trust is a learnable skill. Most leaders understand how difficult it is to execute on a strategy that requires a change in other peoples’ behavior. Do you often win but only at the expense of others, or at the other end of the spectrum, do you take care of everyone else at your own expense? 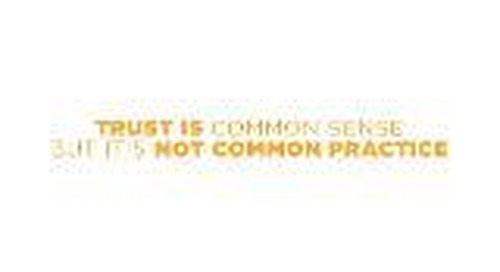 Trust is common sense but not common practice. See how it can hurt and help your company. 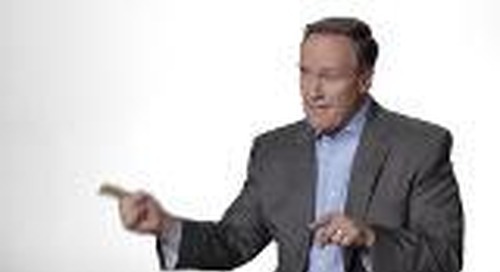 Here is one of the steps to creating a winning culture within your company. How much is trust costing you. 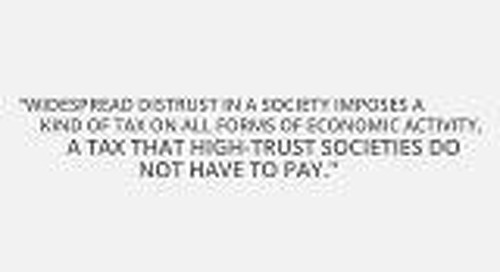 Watch the video to learn about the unseen costs of trust. 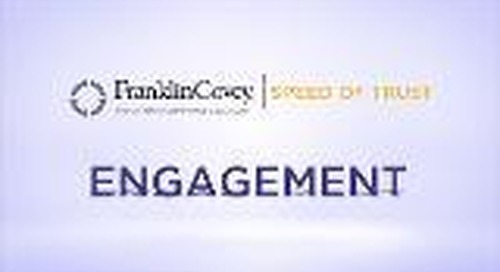 Watch the video to learn more about Engagement and how the Speed of Trust can enable more engagement. 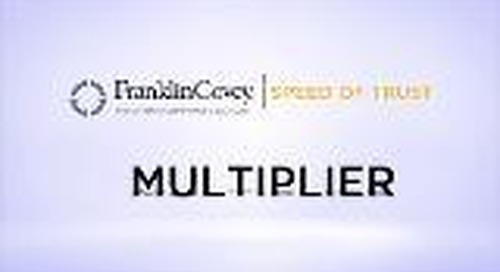 The Speed of Trust is a multiplier. People follow leaders who are trusted.